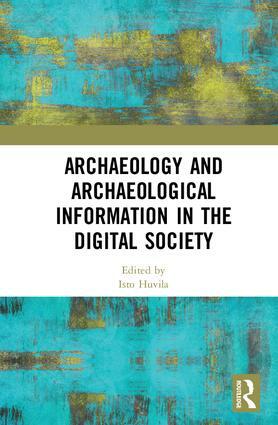 I. Vatanen, Uotila, K., and Lehtonen, H., “Digital paths to medieval Naantali – from mobile information technology to mobile archaeological information”, in Beyond the Artifact. Digital Interpretation of the Past. 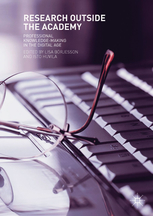 Proceedings of CAA2004, Prato 13–17 April 2004, Budapest, 2010, pp. 495–500. I. Vatanen, Menozzi, O., Marzio, D. M. L., and Fossataro, D., “Archaeology of a Common Sailor? Sea and Seafaring people in the Imperial Rome”, SOMA 2005. Proceedings of the IX Symposium on Mediterranean Archaeology, Chieti (Italy), 24-26 February 2005, vol. 1739. Archaeopress, p. 231--234, 2008. I. Vatanen and Uotila, K., “The Extended Museum - Augmenting the sphere of cultural heritage interaction through information technology in medieval Naantali, Finland”, in VAST 2003, 2003, vol. Delegate\', p. 169--172. I. Vatanen, “The Archaeologist Files: An approach to the digital contextualization of archaeological finds in user adaptive information systems”, in Archaeological Informatics: Pushing the Envelope CAA 2001. Computer Applications and Quantitative methods in Archaeology. Proceedings of the 29th Conference, Gotland, April 2001, 2002.